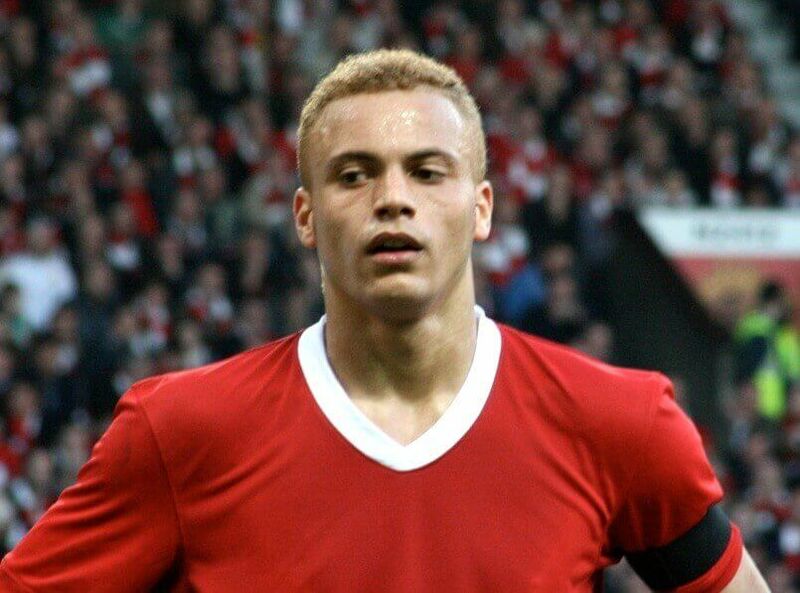 Manchester United’s Wes Brown is one of only three players to win the Champions League twice with Manchester United, helping the Red Devils to an infamous and historic treble in 1999. Brown won five Premier League titles and a further eight cups in his glittering career, playing with some of both the Premier League and the MLS’ most prodigious talents, including David Beckham and Wayne Rooney. US-bookies spoke to the highly decorated defender to get his thoughts on how his former teammate Rooney is getting on in Washington DC, and which player he can see becoming the next man to make the switch from Manchester United to the MLS. How do you think Rooney is getting on in the MLS, and how big has his impact been on DC United? “I think Rooney’s still got the footballing bug. If anyone goes to a new team, especially abroad, you want to show everyone what you’ve got. I actually watched a few of the MLS games this year and when Rooney has played, his attitude has always been first class and you can see that he has made a big impact in Washington DC. Who is the next player that you could see making the switch from Manchester United to the MLS? “I can definitely see Alexis Sanchez making the switch to the MLS from Manchester United. Obviously, Beckham was the first big name to make the switch to the MLS, and he did a great job there. Then obviously we saw Robbie Keane, Frank Lampard and Steven Gerrard make the switch. How do you think DC United will get on next year? Did you ever consider making the switch to the MLS? “It never really occurred to me to make the switch to the MLS, because I was at Manchester United until I was almost 31, and then I was at Sunderland for five years and I was 36 by the time I left Sunderland – I didn’t feel I was of the age to be going to America because I wasn’t at the peak of my game. How does the MLS take strides to become as big as the Premier League? How good is it to see young talents like Pulisic making it big in Europe?